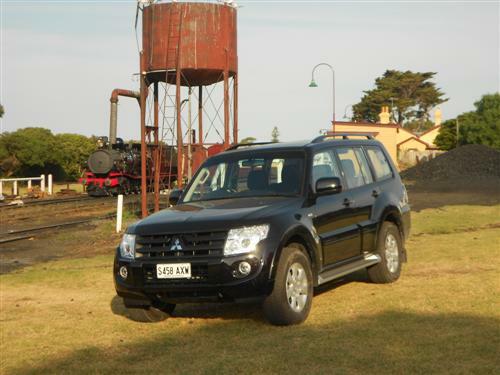 Long admired for its versatility, capability and durability the Mitsubishi Pajero continues to attract a loyal following. Last year the Pajero contributed a solid performance in the showrooms around the nation, as well as on and off the road, when 6,705 units were sold. Such an admirable sales performance reflects the ability of the Pajero to attract buyers who undertake a multitude of uses with their 'car'. To refresh myself with the Pajero's qualities I recently drove the MY14 version of the "NW series" Mitsubishi Pajero GLX-R equipped with automatic transmission. 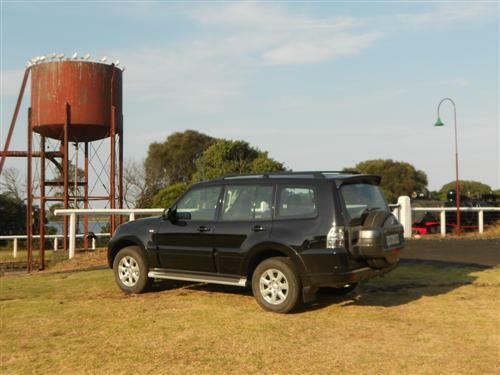 The Pajero GLX-R automatic is priced from $58,990*. Metallic/pearlescent paint (such as the test car's Pitch Black paintwork) adds $495*. 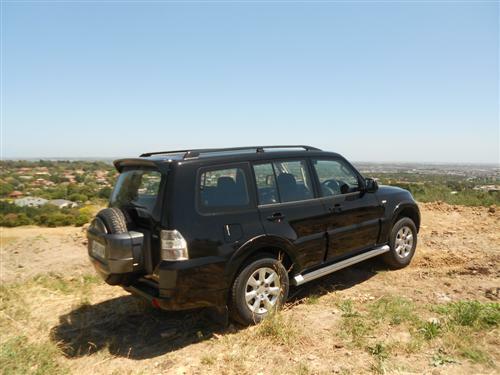 The Pajero comes in four trim levels to cater for the broad range of buyers. Base model is GLX, then along comes the GLX-R and VRX covering the middle ground (so to speak). The top-of-the-line Pajero is the Exceed. 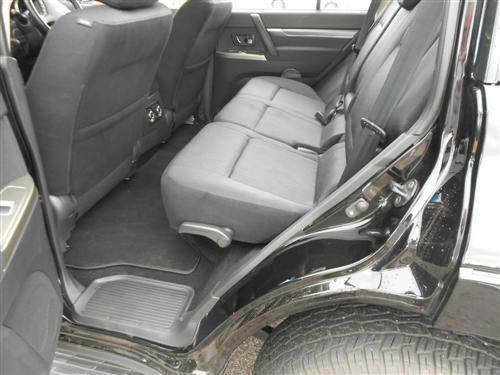 The GLX is a five-seater whilst the other three trim levels have a seven-seat capacity. All Pajero models have a diesel engine. The GLX and GLX-R have a choice between manual and automatic transmission, whilst the VRX and Exceed come standard with an automatic transmission. Pricing* for Pajero GLX commences at $50,990* (manual) and $53,990* (automatic). The GLX-R is priced from $55,990* (manual) and $58,990* (automatic). The VRX is priced from $63,990* (automatic) and Exceed from $73,990* (automatic). My 563 km drive around Melbourne, Geelong and Queenscliff involved good exposure to a wide variety of urban, suburban highway motoring with approximately 130 kilometres on a freeway. On this occasion, my brief exposure to off-roading was restricted to a minor journey which was undertaken in 2-wheel drive because the Pajero has good traction and sufficient ground clearance for my purpose on the day. 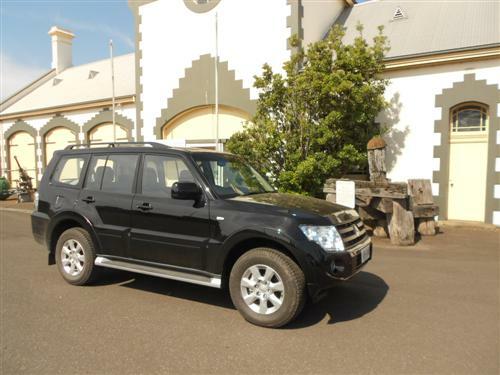 Bordering on being large, the Pajero offers a good ride and, to put it simply, just does the job without complaint and that is probably its appealing quality. With lots of competition, the Pajero continues to offer a strong case with its presentation. In my opinion, the performance is very suitable for this type of vehicle. Ride, handling, steering and braking are all within the normal field for this category of vehicle. In other words, nothing lets the Pajero down. Visibility is good, remembering though that you are elevated in a Pajero hence you need to check twice for tiny cars and scooters/bikes when changing lanes. The physical bulk of the Pajero means there is good space inside the car. A good environment is found upfront (no back seat passengers carried during my time with the car). 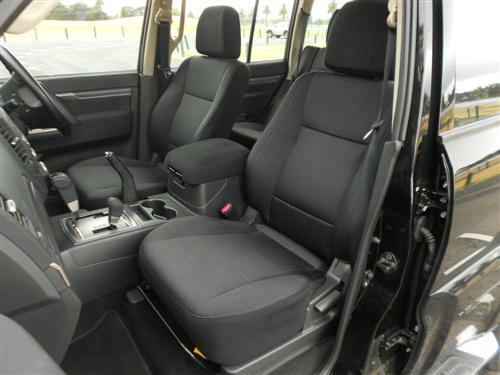 Plenty of space to always be comfortable, made the Pajero pleasing for each motoring experience. My longest drive involved approximately 250 kilometres spread across about 8 hours. It was a great day and I never felt anything but pleasing thoughts behind the wheel, so I commend Mitsubishi for the comfort level. I have joined the 'cup holder set' and now road test cup holders on each long drive. It's weird, I know. But some-one, as they say, has to do it. 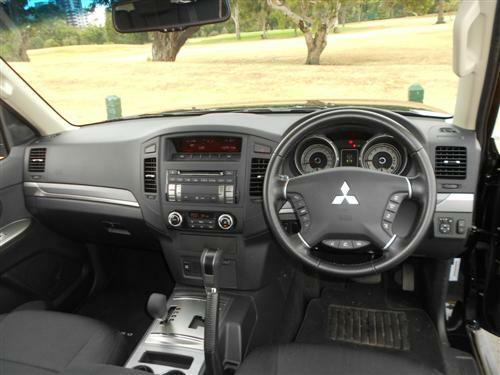 Be assured that the Pajero cup holders in the front centre console are well positioned for that all important take-away cuppa. One engine is on offer with Pajero these days. Its a 3.2-litre turbocharged diesel-fuelled engine. It has a maximum 147kW at 3,800rpm and the maximum torque is 441Nm at 2,000rpm. This got the Pajero along rather nicely. The automatic transmission is a five-speed unit. Four-wheel drive is standard - naturally enough. Pajero is equipped with front free-wheeling differential; auto free-wheeling hubs; centre differential and rear differential lock. Steering is power assisted rack and pinion. Turning circle is 11.4 metres. The suspension is independent on each wheel - double wishbone coil spring and stabiliser bar at the front whilst the rear is multi-link coil spring and stabiliser bar. The road wheels are seventeen-inch alloys, with the same for a spare. Six airbags; active stability control (ASC); Active traction control (ATC); Anti-lock brake system (ABS); electronic brake force distribution (EBD); and more make up standard equipment for the Pajero. 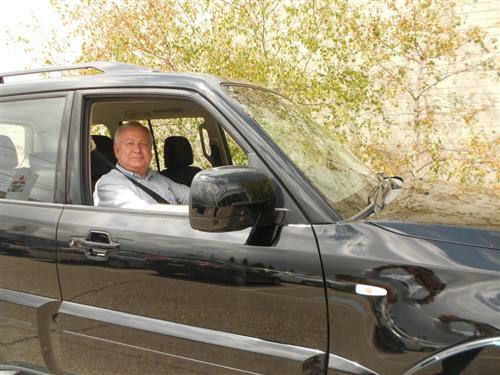 ANCAP rate the 2014 Pajero with a five-star crash worthiness rating. The Pajero scored 33.41 points out of a possible 37. A reversing camera is now fitted to all Pajero models according to the Mitsubishi Motors web site. Previously, only the VRX and Exceed models featured this excellent driver's aid. Standard: AM/FM radio/CD/MP3 player, audio and USB Input, Bluetooth 2.0 phone connectivity for compatible devices and audio streaming with voice control. The official fuel consumption rating for the Pajero diesel/auto is 9 litres per 100 kilometres on the combined cycle, which is good for a vehicle of this size. The fuel tank capacity is 88 litres. Kerb weight: 2,314 kg (approximately). Standard: front and rear recovery points; fuel tank protector and front skid plate. 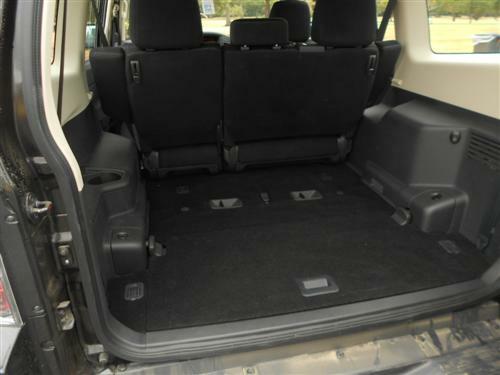 Nudge or protection bar, roof bars, carpet mats, cargo liner and a cargo barrier are amongst a wide selection of available accessories. A braked trailer weighing up 3,000 kg is suitable for the Pajero with appropriate towing equipment. An unbraked trailer weighing up 750kg is OK with Pajero. Tow ball download varies with Pajero. The limit is 180kg if the load being towed is above 2,500kg whilst it is 250kg if the load is under 2,500kg. Pajero comes with a five-year/130,000km warranty (conditions apply). Capped price servicing is available at Mitsubishi Motors dealers (conditions apply). Long recognised as for its worthy contribution to the 4WD scene the Pajero fits in as a value orientated multi-purpose vehicle. 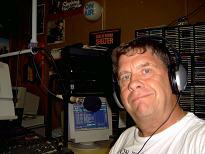 Hence it's popularity in the city and the country, for private, professional and business uses. It's a praiseworthy vehicle that is getting on in age, but still performing quite well. 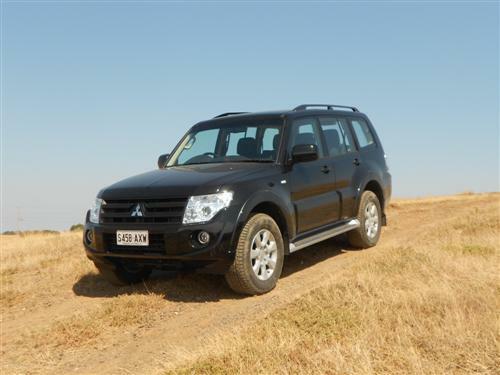 Recent upgrades with safety equipment keeps the Mitsubishi Pajero competitive.